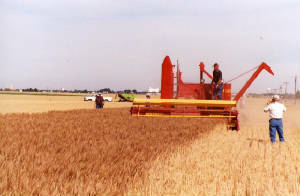 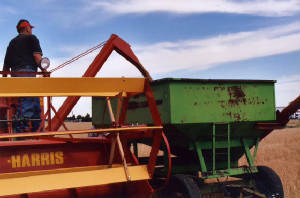 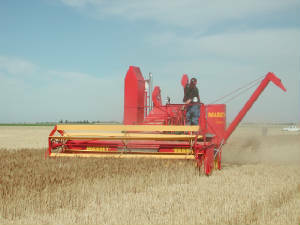 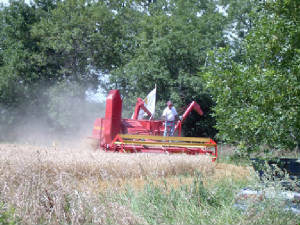 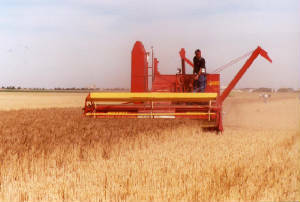 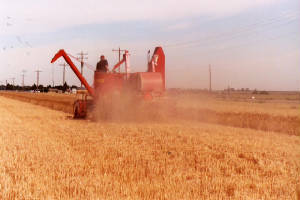 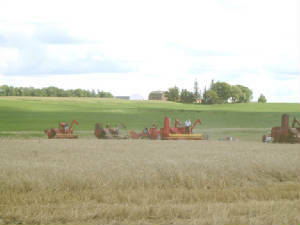 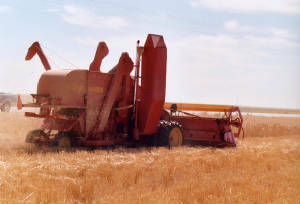 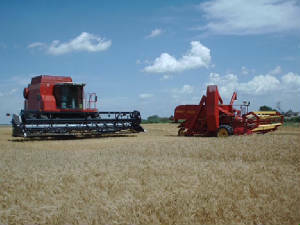 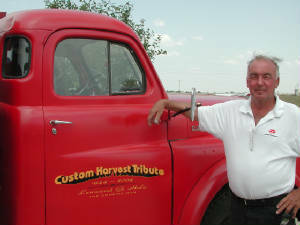 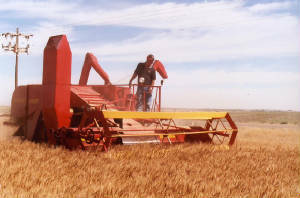 Images of the combine in action. 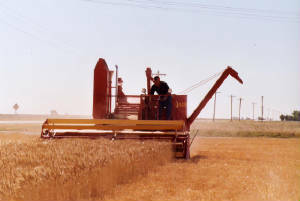 This photo is from Platte, SD. 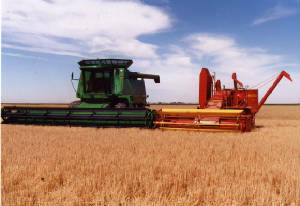 The Massey 21a running next to a Massey 8780. 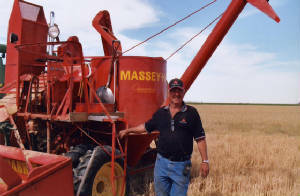 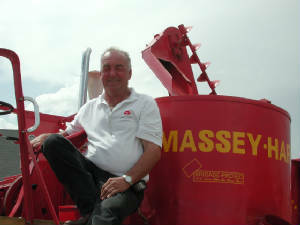 The Massey 21a in Watertown, SD. 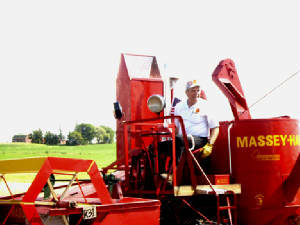 Massey 21a in LeSueur, Minnesota for pioneer days.